New Strain Tees Are In! Which Design Will You Wear Next? 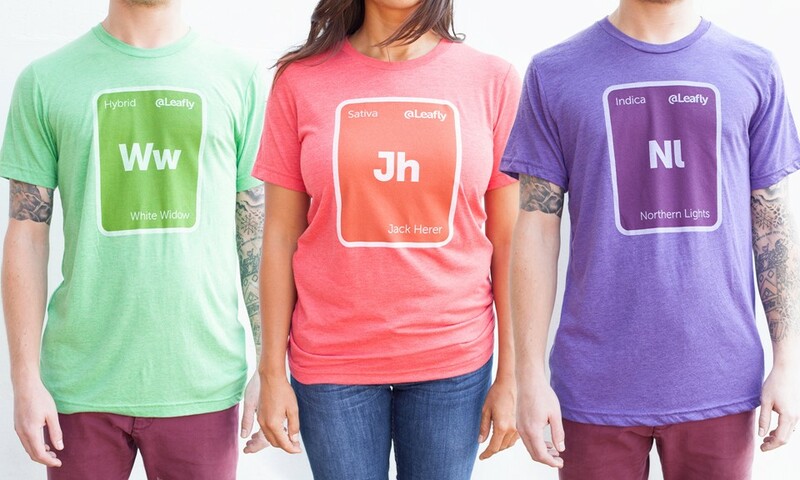 We asked our audience which cannabis strains we should turn into t-shirts next and you all weighed in with over 4,700 votes. Although we thought the competition would be much closer, you chose three clear winners: Jack Herer, Northern Lights, and White Widow. The shirts have been printed and are now ready for you to wear now! Each tee is $25, and you can purchase them in our online store.